The all-in-one professional development solution to engage your workforce and improve resident care. Empira partners with MedBridge to provide the 4 course Fall Prevention and 2 course Restorative Sleep series. Linda Shell partners with to provide education and resident engagement tools for skilled nursing and long term care. Access the professional development, resident engagement, and reporting tools that you need to achieve your organization’s financial and quality initiatives. Manage and track regulatory and compliance training to meet requirements and protect your organization. Subscribe now, and access clinical education and patient education—anytime, anywhere—with video instruction from recognized industry experts. 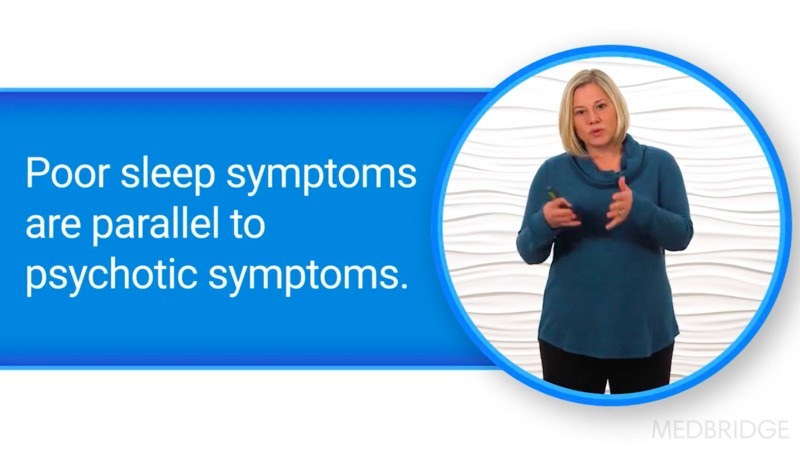 This course is Part One of a two-part series of the Empira Restorative Sleep Series. Empira is a Minnesota consortium of service providers specializing in aging services, who created a successful Restorative Sleep program in the long-term care setting by identifying sleep fragmentation as a primary contributor to some of the most challenging issues for those who provide and receive care in long-term care or inpatient settings. This course will highlight current practices that contribute to poor sleep and why it is so important to create a culture of restorative sleep. “Leadership starts at the top” is a common theme heard particularly during challenging times, reflecting the critical role a leader plays in creating a positive work environment. To be effective, leaders must start with a realistic portraiture of their leadership style, including strengths, gaps, knowledge, and experience. This strengths-based approach helps leaders see themselves and others as they really are. Ancient wisdom tells us to love others as we love ourselves. This simply means that leaders must be able to embrace their own unique leadership DNA and learn to build on it. By maximizing one’s innate talent, a leader can have an impact through positive, powerful contributions. The personality of a leader is formed through development of intellectual quotient (IQ) and emotional quotient (EQ), or emotional intelligence (EI). IQ is stable by adulthood but EQ is always in process. EQ impacts decision-making and behavior, thereby providing growth opportunities for development of leadership skills. Research indicates the most successful leaders are not those with a high level of intellect, but rather those with high levels of EQ. According to Goleman (2002), the four domains of EQ are: self-awareness, self-regulation, social awareness, and relationship building. These domains enable a leader to generate optimism, build trust, inspire others, and inspire an environment of collaboration. It is essential that leaders understand the role of leading others, since without followers, there is no leadership. The workforce of today is very different from that of previous generations and demands a higher level of leader. Leaders must be adaptable, flexible, passionate, and collaborative. Employees want to be actively engaged in every aspect of the work. Communication skills and conflict management are essential to the leadership role. 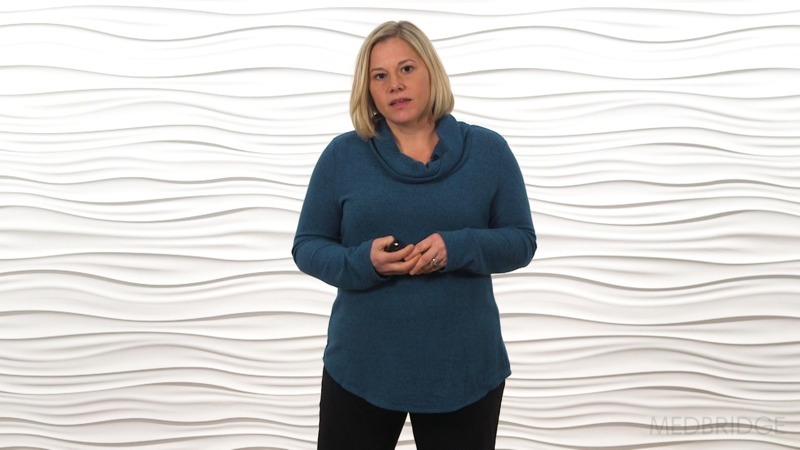 This course focuses on the role of the leader in building trust, understanding generational differences, conflict management, coaching for development, and communication. According to a recent national survey, an estimated 722,000 health-care-acquired infections (HAI) occur in hospitals annually. Approximately 75,000 deaths occur yearly, with one out of every 25 patients developing an HAI during hospitalization. The estimated cost for these preventable injuries is $45 billion. If you develop an HAI, your risk for readmission increases to 27 days versus 59 days. This course will outline the problem and address global source control strategies used in preventing the invasion or halting the spread of microorganisms. 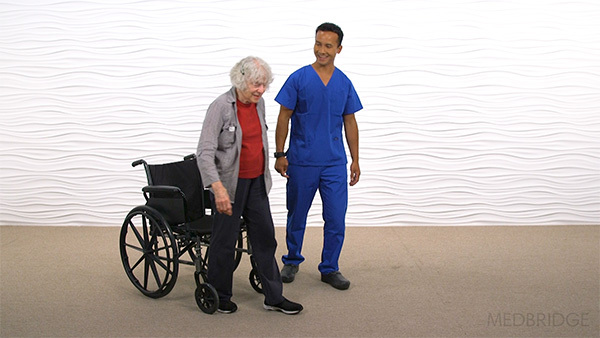 This course content is applicable to nurses and other health care professionals who work with patients in acute care, rehabilitation, and long-term care settings. Studies show that nurses and other caregivers who are specifically trained in caring for older adults with dementia are able to improve the quality of life for these individuals, are more productive, and have greater job satisfaction. Caregivers must be prepared to manage the challenging behaviors which are common among individuals who are suffering from dementia. There are marked psychiatric and behavioral problems which occur in individuals who have a weak perception of reality and who experience memory loss as well as delusions or hallucinations. This course describes the role of the geriatric nurse within the interprofessional team and offers strategies to identify and manage common problems that occur. Exceptional outcomes begin with exceptional education. MedBridge has partnered with industry experts to design professional development and patient engagement solutions specifically for Long-Term Care providers & caregivers.